The Mid-Island portion of Staten Island consists of neighborhoods located between the North and South Shores, between the Staten Island Expressway and the northern boundary of the South Shore neighborhoods. 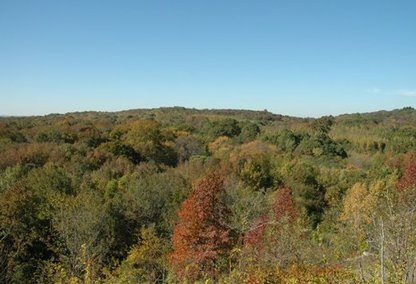 Until the 1960s, these neighborhoods were largely non-existent as the land south of the current expressway was undeveloped. 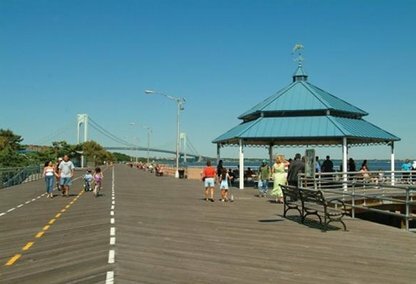 The construction of the Verrazano-Narrows Bridge in 1964 brought new residents to the island and led to this area’s development in the 1960s and 1970s.